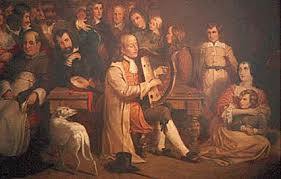 However, it was not until the Belfast harp festival of 1792 that the most significant notation of Irish music was made by Englishman Edward Bunting. The manuscripts survive to this day and are among the most important documents in the history of the tradition. 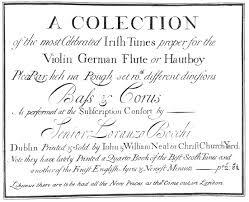 Just as the flight of the Chieftains in 1607 affected the harping tradition, attempts at colonization adversely affected Irish culture in the decades following the initial invasion. Many of the laws introduced by the British crown were aimed at crushing the Irish culture (see my post about Penal Laws) and, in the case of the penal laws, it was forbidden to participate in any traditional or cultural activities. Many would believe that such laws were to some extent successful in suppressing the hampering the growth of music in Ireland during the period of their enforcement. Up to the 1960’s, Irish music still had as its main setting the houses and pubs of rural areas, and music was played mainly to be danced to. It was not until Sean O’Riada’s involvement in the tradition that the music found a wider audience. 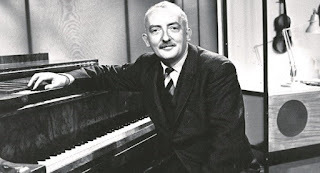 O’Riada had a wide knowledge of Western Art Music and while working as a music lecturer at University College Cork, he became aware of Irish traditional music. As his interest in it grew he began to explore it in greater depth. He set up a band of traditional musicians in the early 1960’s called Ceoltoiri Chualann, with the aim of creating a new music built on the tradition. He made use of many Classical music forms within the workings of the band which was made up of fiddle, flute, uilleann pipes, accordion and bodhran, and came up with a formula of playing solos within the group. His music was played to be listened to and not danced to, thus bringing the music across a social divide. It was no longer associated solely with rural areas and poverty. When Ceoltoiri Chualann performed their first concert, it did not take place in a public house or a concert hall but in the grandeur of the Gaiety Theatre in Dublin. O’Riada created the concept of an Irish music ensemble, which gave rise to the whole idea of arranging the music. 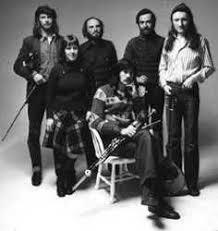 Probably the most obvious development was the espousement of influences such as contemporary, American and European folk, into traditional music and with the arrival of the group Planxty in 1972, a new sound had emerged. The arrangements of pure traditional music in folk and ballad style, played with the virtuosity of Liam O’Flynn’s uilleann piping, along with the intricately captivating bouzouki, mandolin and guitar accompaniment, created a sound that was to prove them as the leader in a new musical movement, and to play a vital part in the inspiration for many groups, too numerous to mention here, that formed around this time. 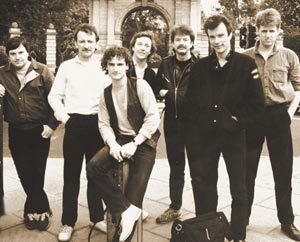 They were the prototype for what was to be arguably the most influential and ground-breaking band during the period and possibly to date for it was the Planxty man, Donal Lunny, who in 1975 formed The Bothy Band. This professional group, characterized by a powerful core of pipes, flute and fiddle with a driving rhythmic accompaniment, not unlike that of rock music, played on bouzouki, guitar and clavichord, achieved one of the most exciting combinations of traditional music talents ever gathered. Their greater use of harmony and occasional interdependence of instruments: their more intricate use of O’Riada’s model of arrangement: their professional rock-group like approach to performance and mainly their master musicianship and explosive sound, all served to win them the imagination of a new generation the world over. The Bothy Band’s influence from their heyday to the present is undiminished. It is because of bands such as De Dannan, Planxty and perhaps mainly the Bothy Band, that certain traditional musicians can stand alone on stages throughout the world and be appreciated and acclaimed for playing in their own pure style. 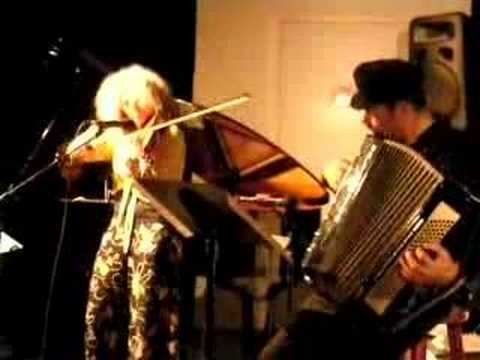 Since the ‘70’s, many interesting ventures in new areas have been attempted, such as the traditional rock-fusion initially tempted by Moving Hearts: experimentation with the arrangement of traditional instruments with orchestras: the attempted fusion of traditional music with world music and jazz, etc. All these developments are notable in their own right and have served to popularize the music, contributing to the apparent situation today where it is seen to be thriving. 5. the acceptance and popularity among traditional players of accompaniment instruments such as the Greek bouzouki which has been adapted in style and structure thus further increasing its versatile ability. Now, in the twenty-first century, with traditional music enjoying every success, it would seem as if its future is secure, but today more than at any other time, this is the foremost topic of debate among musicians and commentators. Through the profusion of media, the influence of groups and individual musicians filtering back into the tradition is viewed with great concern by many as corrupting and detracting from the essential purity and integrity of traditional music. Indeed, it has been recognized that with few exceptions, regional styles have, since the advent of recording, been eroding at a frightening rate and are almost completely erased.